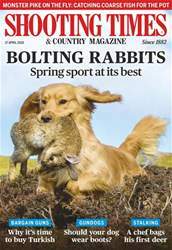 (0 Customer Reviews) | Write Review 52 issues per year Since its launch in 1882, Shooting Times & Country Magazine has been at the forefront of the shooting scene. The magazine is the clear first choice for shooting sportsmen, with editorial covering all disciplines, including gameshooting, rough shooting, pigeon shooting, wildfowling and deer stalking. 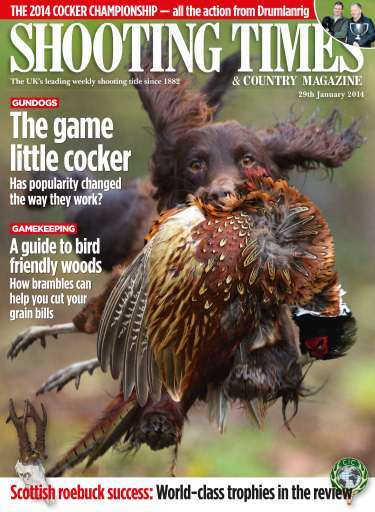 Additionally the magazine has a strong focus on the training and use of gundogs in the field and, because it is a weekly publication, the magazine keeps readers firmly up-to-date with the latest news in their world. 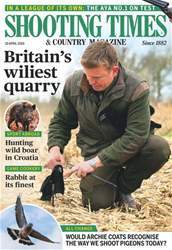 Shooting Times & Country Magazine's involvement in its community includes attendance at many country fairs and acting as a voice within the countryside movement. Looking for Shooting Times & Country in print? Unfortunately pocketmags.com does not sell print copies of Shooting Times & Country, but all is not lost. Our partner at magazine.co.uk sells print subscriptions at the best prices online. Has popularity changed the way they work? Since its launch in 1882, Shooting Times & Country Magazine has been at the forefront of the shooting scene. 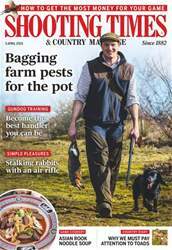 The magazine is the clear first choice for shooting sportsmen, with editorial covering all disciplines, including gameshooting, rough shooting, pigeon shooting, wildfowling and deer stalking. Additionally the magazine has a strong focus on the training and use of gundogs in the field and, because it is a weekly publication, the magazine keeps readers firmly up-to-date with the latest news in their world. Shooting Times & Country Magazine's involvement in its community includes attendance at many country fairs and acting as a voice within the countryside movement. You'll receive 52 issues during a 1 year Shooting Times & Country magazine subscription. You'll receive 52 issues during a 1 year Shooting Times & Country magazine print subscription.